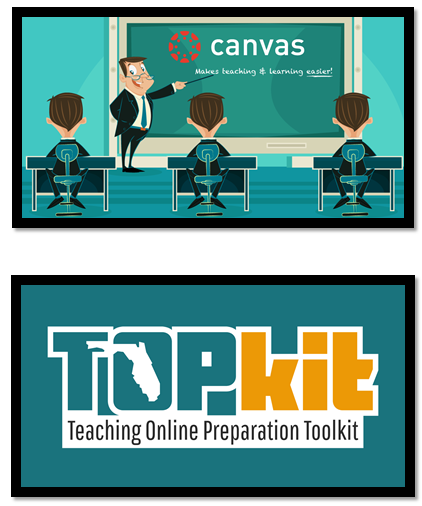 Polk State College uses Canvas by Instructure as our Learning Management System. 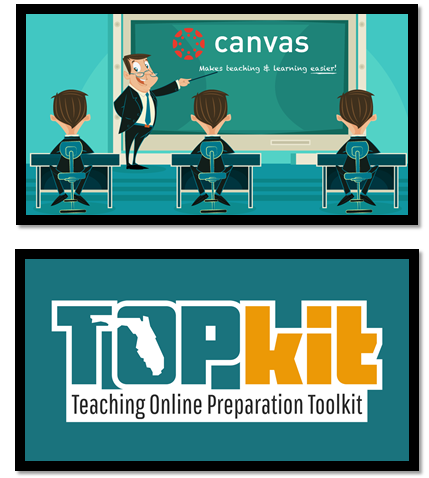 All course formats have access to use Canvas to deliver/supplement instruction. 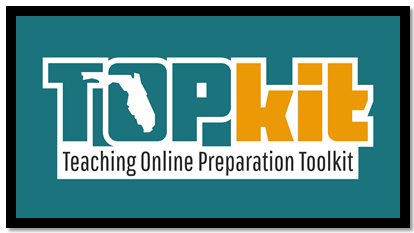 Those interested in teaching fully online courses are required to complete two levels of training to ensure quality online instruction. See the graphic below to understand the process. This self-paced course is for everyone, whether interested in teaching online or not. 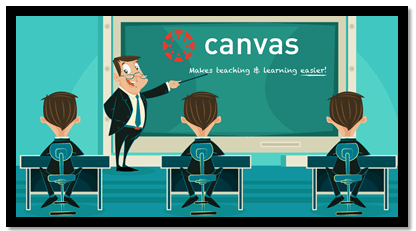 It is an introduction to Canvas and the functionality available to instructors through use of the system. This is the prerequisite to Teaching Online Certification. This self-paced course is designed for those who have the desire to teach hybrid or fully online courses. It explores the most pertinent issues in distance learning and covers a multitude of topics that will enhance and equip instructors for this task. Instructors will learn best practices for teaching online as well as methods for instructional design to ensure a quality online experience for our distance learning students.